Before providing massage for your animal, I will contact your Vet to discuss their particular health situation. 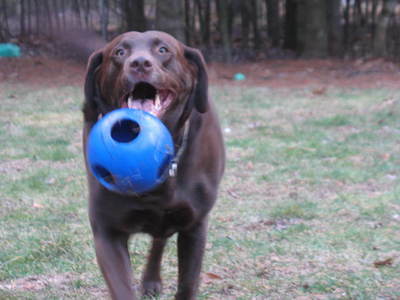 Together we determine the best course of action to take for your dog/cat’s specific needs. I can travel right to your door to provide your pet with a massage session in the comfort of their own home. During the first appointment, I will review your dog or cat’s health history with you and conduct an evaluative massage. Follow-up therapeutic massage sessions are $60 for approximately 60 minutes. * Depending on your location, a travel fee may apply. * Discounts apply for more than one pet in a single household.